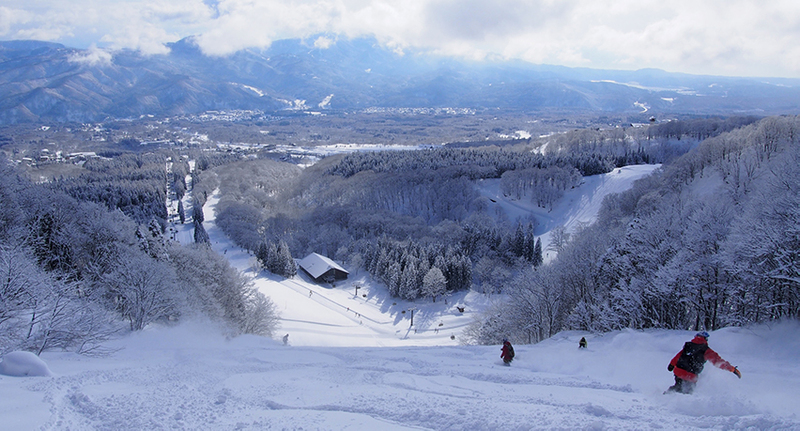 Akakura Kanko Resort (often known as just ‘Akakan’) is a ski resort located on the eastern slopes of the magnificent Mt Myoko in Myoko, Niigata Prefecture. 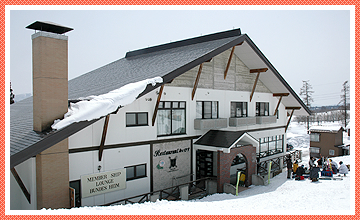 Founded in 1937, the Akakura Kanko Hotel was one of the first European style ski resort hotels in Japan. 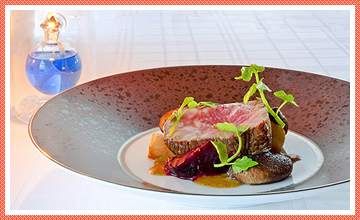 Today, it is a popular and highly respected hotel combining tradition and formality with modern resort facilities. And of course, the famous Japanese-style welcome and hospitality. On clear days, you can enjoy outstanding views looking out towards the Sea of Japan while skiing on the slopes or just relaxing in the hotel. The Myoko region, in which Akakura Kanko Resort is located, is renowned as enjoying some the heaviest snowfalls in all of Japan - as much as one meter of snowfall (and more!) in one day is not uncommon. 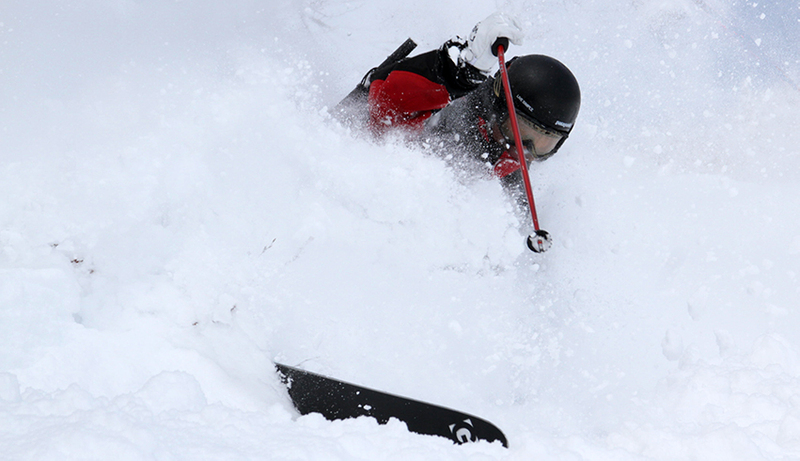 And of course, the ski runs enjoy 100% natural snow. People looking for deep powder snow conditions will often be pleased to be lining up for the first ski lifts of the day at Akakan! 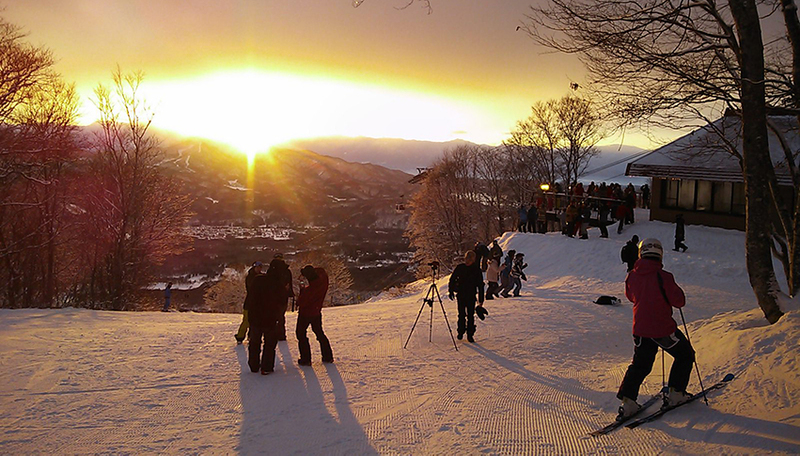 Akakura Kanko Resort offers a 4.5 km downhill course from the highest resort altitude of 1500 metres. With one Gondola and six high speed quad lifts servicing the runs, the resort offers facilities that help eager skiers and snowboards to get up on the slopes quickly and efficiently to enjoy the powder snow. 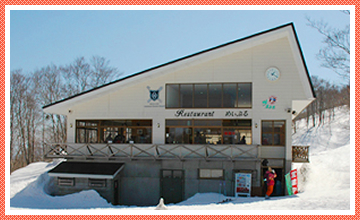 There are also four places to eat out on the slopes for some energy recharging and a bit of a rest! 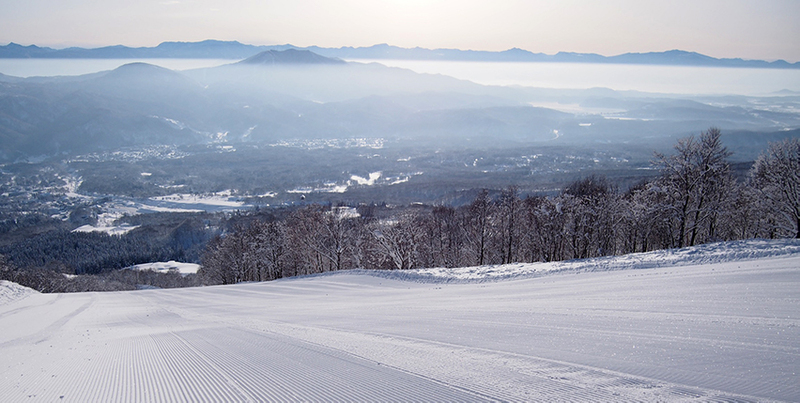 The upper course of the resort features an ungroomed snow area and there is also a free ride park located just above the hotel on the Shirakaba Course. The resort is fully equipped with facilities that can respond to everyones’ needs, from beginners to expert skiers seeking deep powder. 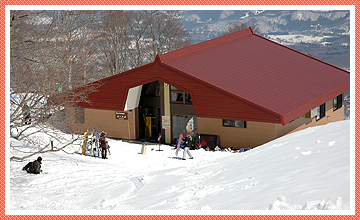 The central Myoko Kogen Sky Cable Terminal building offers a selection of services to help organize your day. 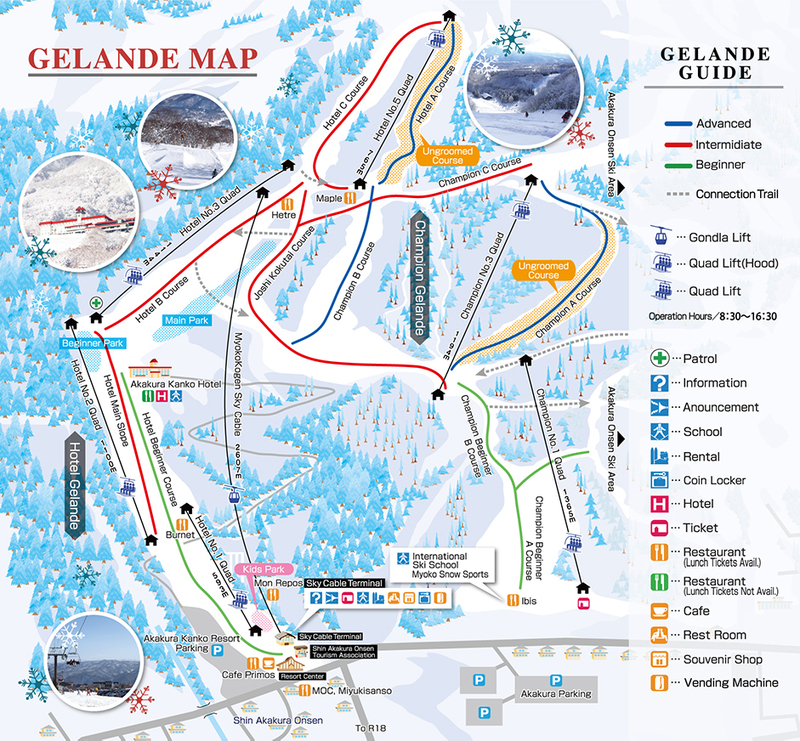 Inside you can find an Information Counter, ski and snowboard equipment rental facilities, a shop and also ski and snowboard school options. There is also a convenient free shuttle bus service from the nearby Akakura Onsen town area. 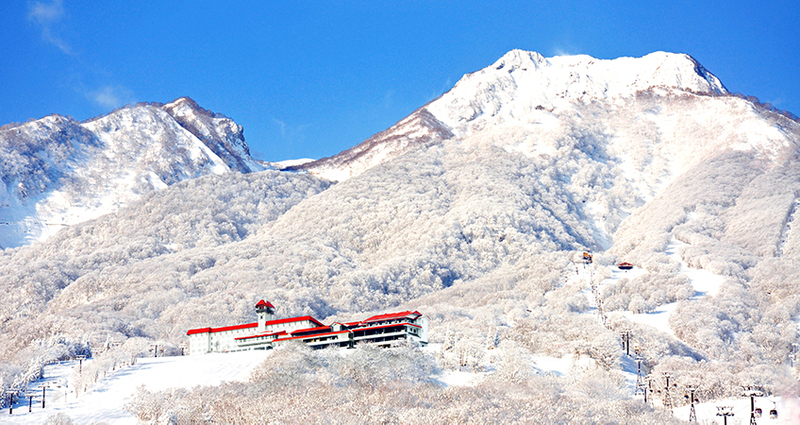 Akakura Kanko Resort is located in Myoko city in the south-western region of Niigata Prefecture. 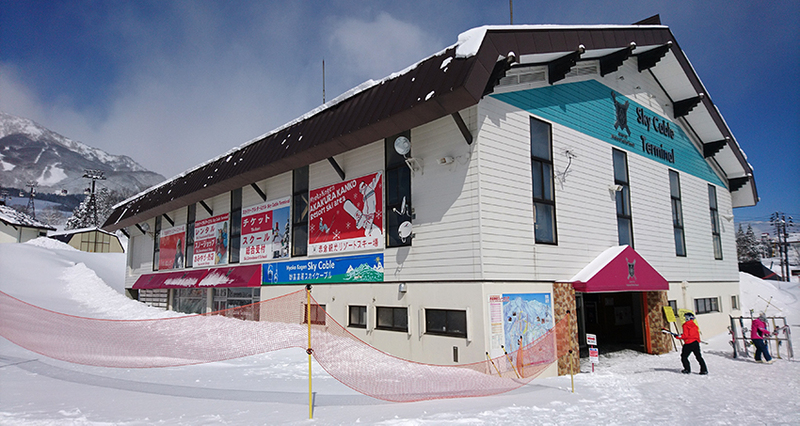 The resort base is about 4km from the Myoko IC exit of the Joshinetsu Expressway. 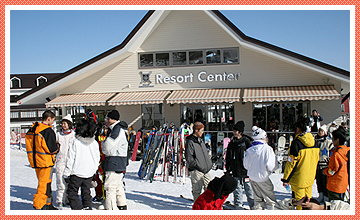 Akakura Kanko Resort is about 10 minutes from Myoko Kogen Station using bus or taxi. 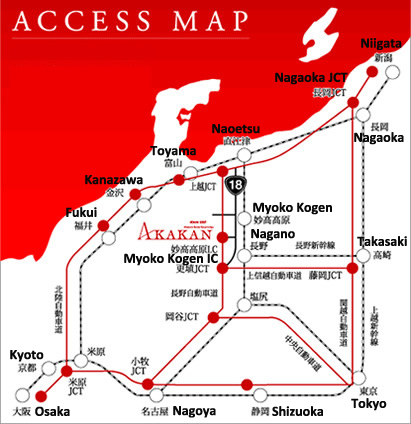 A free bus service is available from the nearby Akakura Onsen village area.